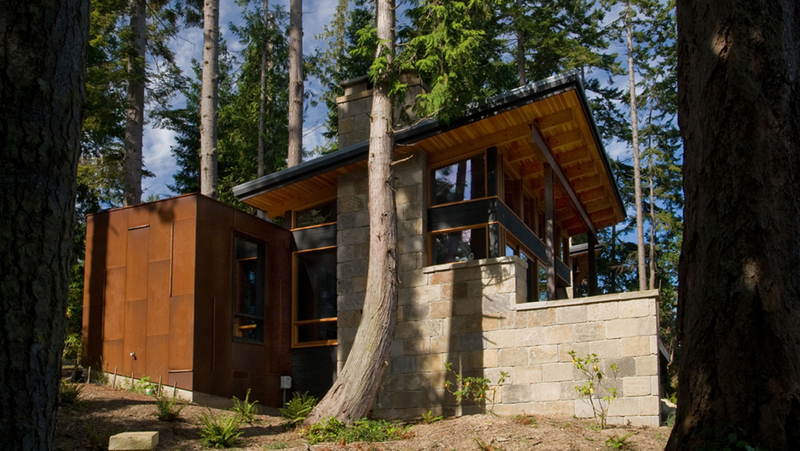 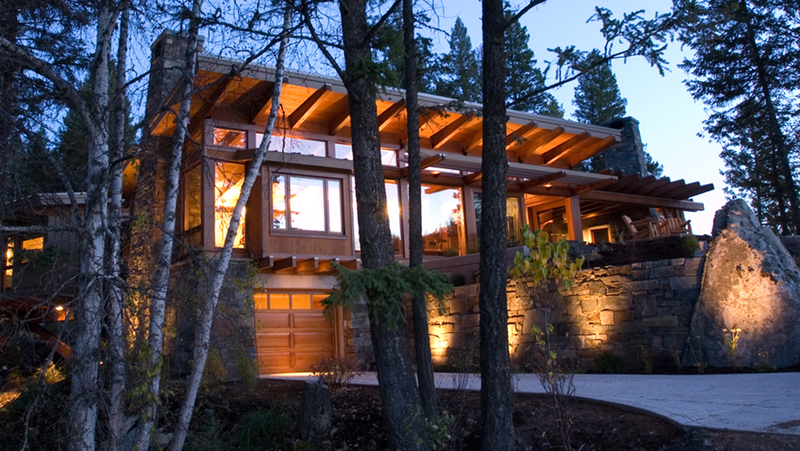 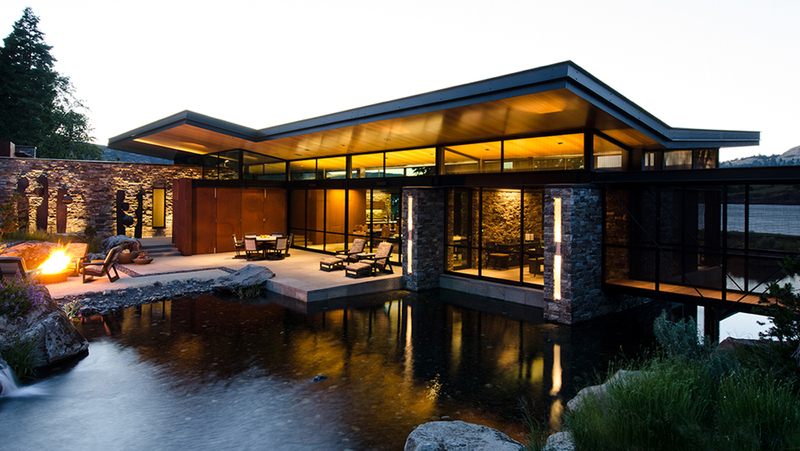 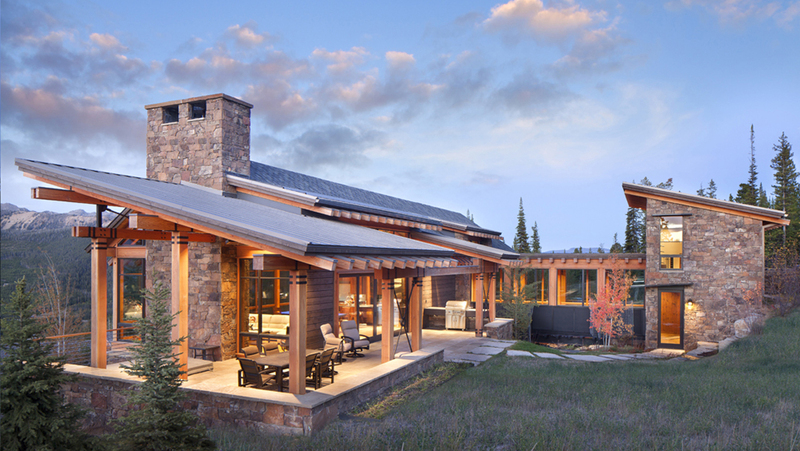 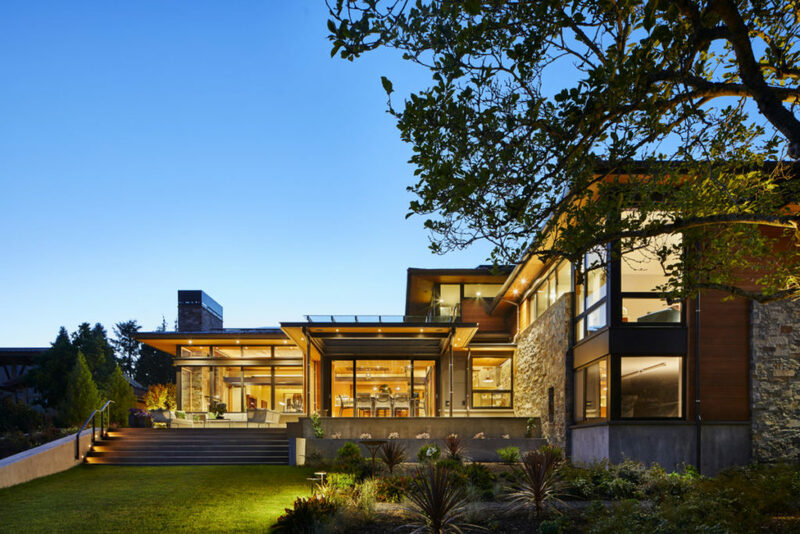 Krannitz Kent Architects is a small firm in Seattle, Washington committed to the exploration of authentic work in custom residential architecture and contemporary commercial design focused on expressing the individuality of each project. 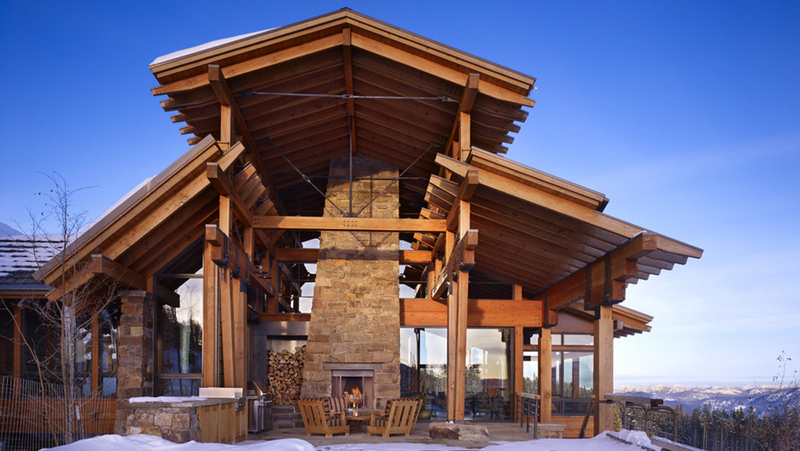 Our approach cannot be categorized, for design springs from the unique qualities of each particular site and the singular characteristics of our clients. 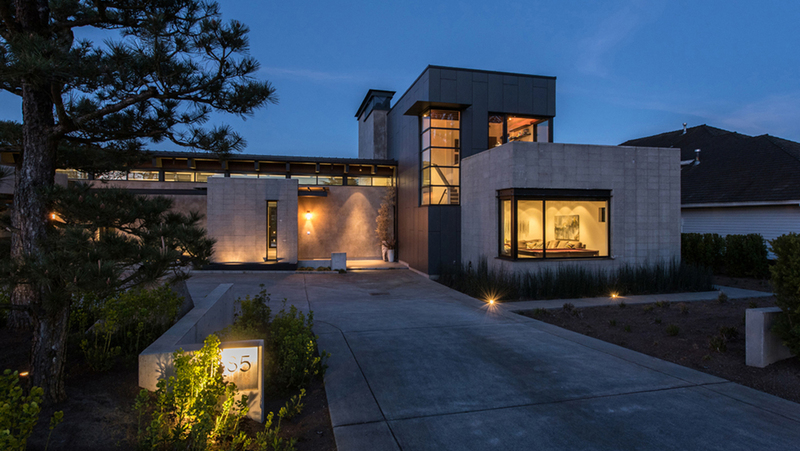 Structural expression, readability of form, truth of materials, and rigorous detailing combine to transcend program and budget, excite the senses, and lift the spirit.